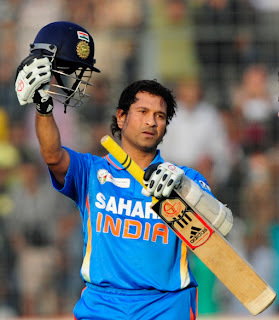 In a truly extraordinary feat, Sachin Tendulkar has scored his hundreth century in International cricket against Bangladesh in the ongoing Asia Cup. Billions of Indians and cricket fans across the world are celebrating his success as if it were their own. And desi celebs are no different as they are also celebrating his great achievement on Twitter. Dhanush who recently did an anthem for Sachin was one of the first to congratulate the master blaster. He is joined by Venkat Prabhu, Samantha, Dhivya Spandana, Aishwarya Dhanush, Thaman, Anirudh, Dayanidhi Alagiri, GV Prakash and Janani Iyer among others who are singing his praises. Bollywood celebs like Amitabh Bachchan, Abhishek Bachchan, Akshay Kumar, Sonakshi Sinha, Ranveer Singh, Mandira Bedi, have also joined in the party. And we join the rest of the country in wishing him our heartiest congratulations for his mighty feat. There never was and there never will be another like him. All hail the master blaster! With even before the first look stills of Vijay's Thupakki would get released there have been tough competitions to bag the satellite rights of the movie. Recently Vijay Tv and Sun Tv had a battle to get the satellite rights of Nanban starring Vijay, Ileana, Jeeva, Srikanth, Sathyan, Sathyaraj which is directed by S Shankar. Finally it is Vijay Tv who won the battle and took home the satellite rights of Vijay's Nanban for a record price. But, Sources say that this time Sun Tv is not going to make any compensation to bag the rights of Thupakki, which has Vijay and Kajal Agarwal in the lead and directed by AR Murugadoss. 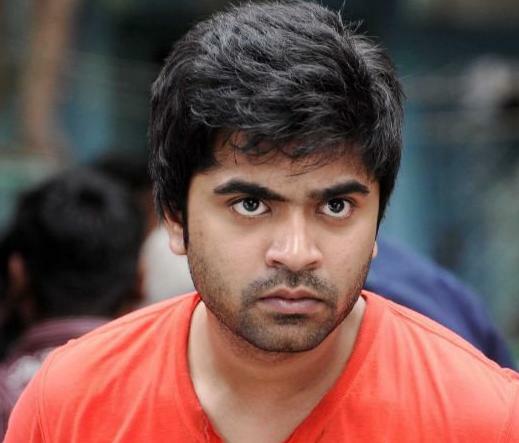 Simbu, after watching the atrocities of the Sri Lankan Army on the Tamils there has said that he was shocked by what he saw. The star said that he wished that this ends soon and that his voice is for the Tamils. Appalled by the video that explicitly shows the brutal killings and the suffering undergone by the Sri Lanka Tamils, celebrities like Sangeetha, Kushbhu, Madhan Karky and others are voicing their protests and anger through the social networking sites.